Koon Seng Road in Joo Chiat vicinity used to be called Lorong East Coast and was renamed in 1934 after Cheong Koon Seng (1880 – 1934), a former Justice of Peace. The houses were built in the 1920s and preserved in the 1990s. 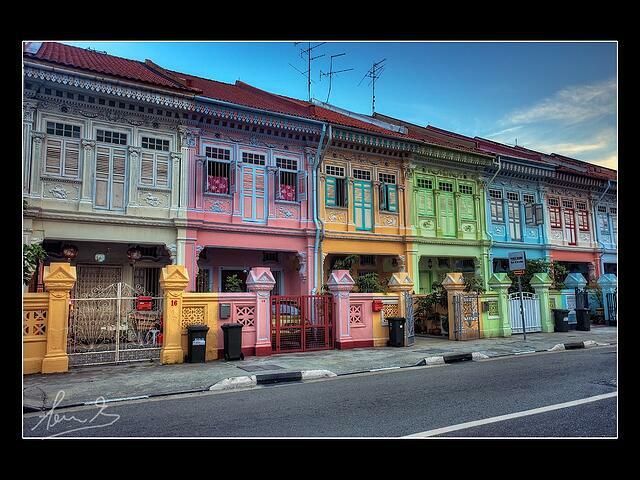 There are many similar style architecture around the Joo Chiat area but these rows of houses are the most colorful. You can check out the original style and architecture of these houses close up. Some houses even have open gates! 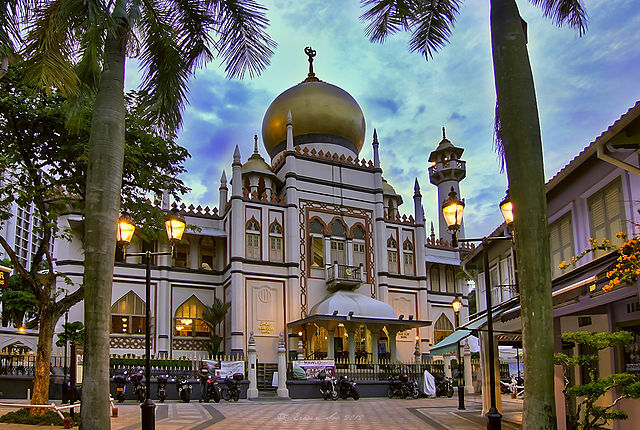 Fast becoming one of Singapore's coolest neighborhood, Arab Street is Singapore's historic Muslim quarter. At its heart is Masjid Sultan Mosque, with a history that dates back 200 years. Walking along Haji Lane, you will find plenty of hipster cafes, boutiques, souvenir shops and restaurant. Be sure to check out Blu Jaz Bar when you're in the vicinity for some relaxing jazz tunes in the evening! 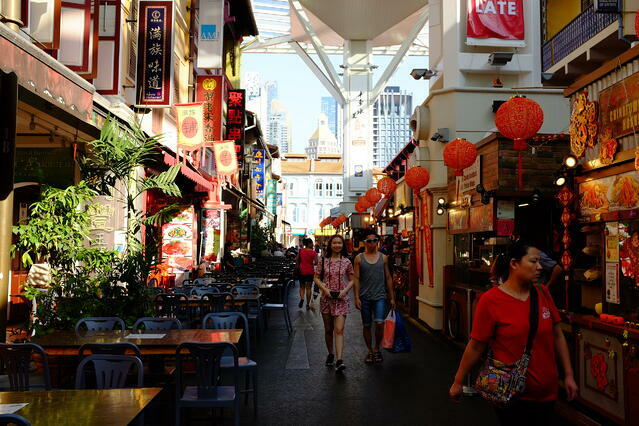 Chinatown is always buzzing with activities no matter the time of the day you visit. Navigating the nooks and crannies of the alley is a fun nighttime activity when you are looking for a local snack or authentic Chinese fares though. Check out Pagoda Street for shopping, Smith Street for food, and People's Park Complex across the street for authentic Chinese snacks. There are a few shops above the food court that offers great prices on beauty and every day products as well. Look out for more blog posts from us on unique and interesting things to do in Singapore, no matter if you are first-time traveler, or someone looking for local experiences on top of your usual tourist routes!